Dentures are removable replacements for missing teeth and surrounding tissues. Dentures help restore your smile. If you've lost all of your natural teeth, whether from gum disease, tooth decay or injury, replacing missing teeth will benefit your appearance and your health. 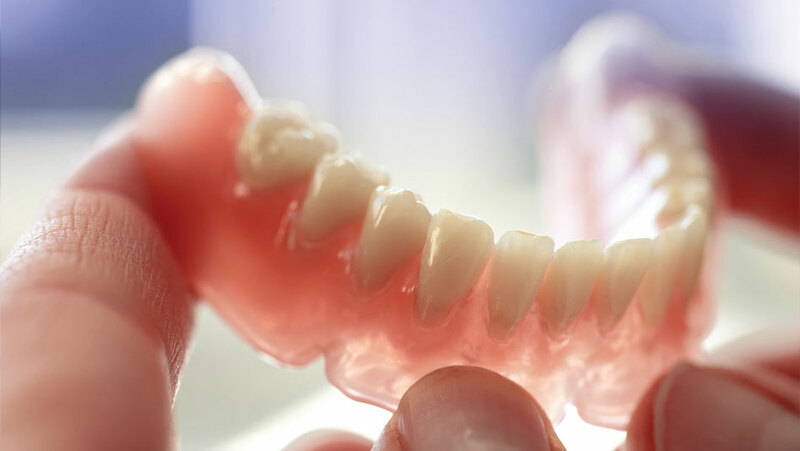 At NMD, we provide a complete denture service, ranging from immediate and permanent partial dentures and full dentures to existing denture modifications, tooth additions and same day denture repairs. For further details on our denture services and general dentistry, please contact us on 0395570957.